The menu Brunch is unavailable at that date. Chef Halima Ferreira is unavailable on this date. 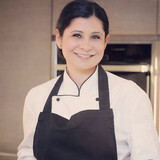 Check chef Halima Ferreira's calendar. 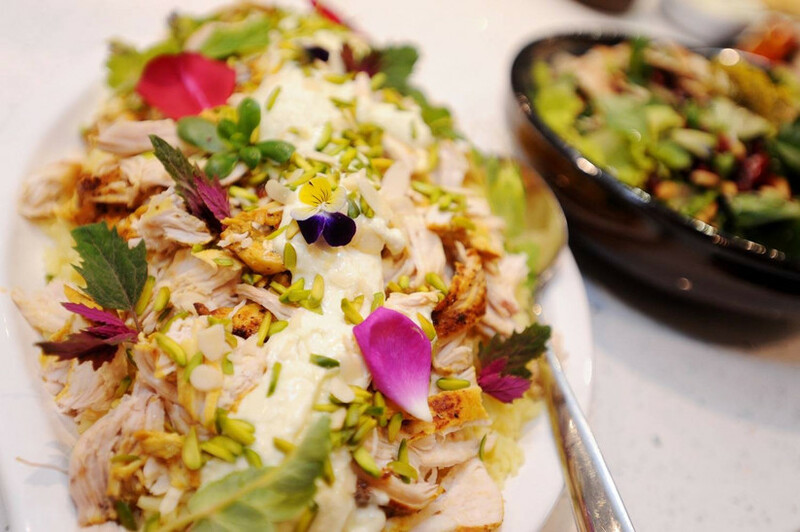 Chef Halima Ferreira is unavailable in this city.